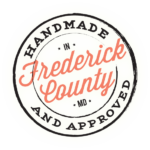 Modern and vintage apple varieties are blended to produce this full‐bodied cider. 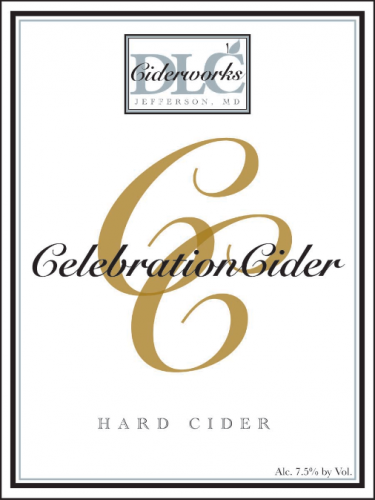 Celebration has a tart eating apple front and a dry finish. Serve in a champagne glass and enjoy the bubbles or mix with your favorite liqueur (we recommend Chambord or pomegranate for the perfect cocktail). 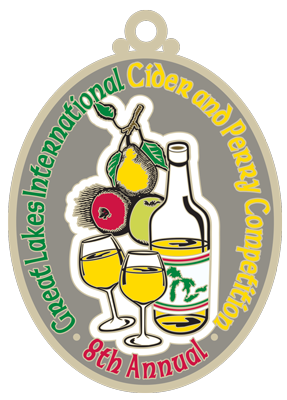 GLINTCAP competition silver medal winner for French cider.